Portable Dance Dance Revolution. 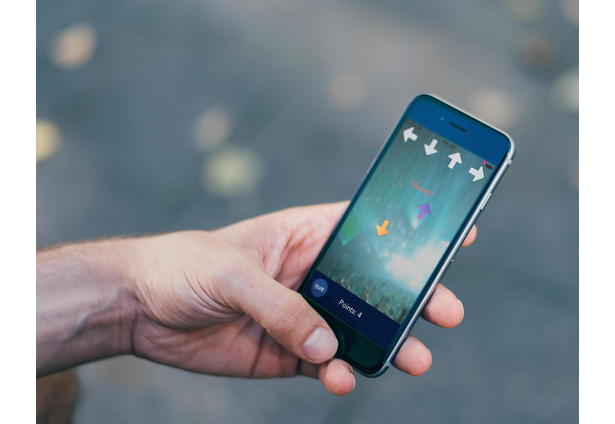 Myo + iOS combination. Dance Dance Revolution is fun. However, in order to play, you need a DDR mat along with a giant game console. We're here to change that. 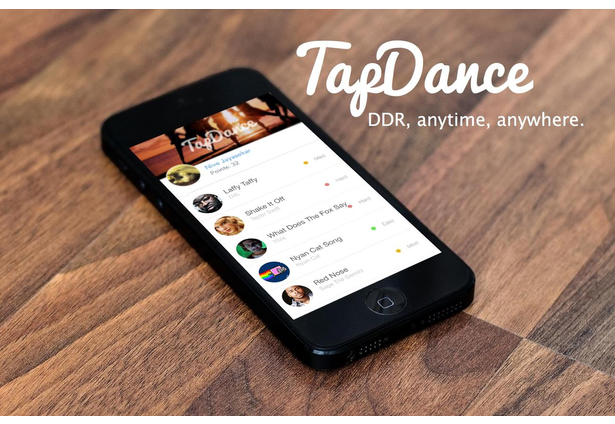 With TapDance, all you have to do is select your favorite song, put the myo around your leg, and play DDR anytime, anywhere. Using machine learning, we were able to hack the myo to recognize foot movements. It's portable DDR. What more could you ask for? Comments for this submission are closed. 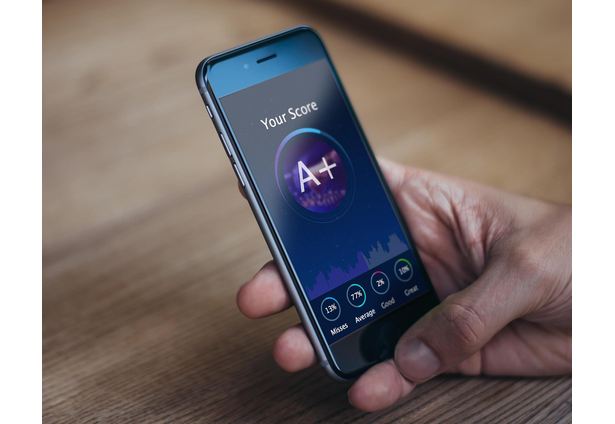 View the software in loopy's portfolio to continue the conversation.